At lunchtime in Mumbai, dabbawalas flood the streets. These bicycle riding delivery men transport freshly made, home-cooked food to thousands of office workers across the city. In Mumbai, the glistening engine room of a modern India, the dabbawala is more than a simple delivery man. Inside his tiffin boxes he carries authentic dishes made from recipes stretching back generations. Part of the fabric of Mumbai’s vibrant street food culture, the dabbawalas are the inspiration for everything we do. Their mission has become our own: to offer home-cooked, nutritious dishes that feed the body, and comfort the soul. To bring complete satisfaction to those who want their food freshly prepared, and utterly authentic. The stalls in Mumbai have been perfecting the same individual dishes for centuries. To bring those dishes alive faithfully, you can’t cut corners. Our restaurants are filled with the aroma of freshly ground spices sizzling in pans, heated over open fires. Our recipes passed through generations to reach us. Our preparation involves the same time-consuming methods used throughout history. This is food made the old way. Food made the right way. As with all street food, dining with us isn’t fussy. You can expect a relaxed experience with food arriving as it’s cooked. Our small plates are ideal for sharing. Our cultured combinations and big eats can be enjoyed individually. Our biggest seller is the traditional and explosive Bombay Bomb. Our Bhel Puri always gets people talking. Whatever you choose, you can be sure every dish would feel at home on even on the most cultivated Indian dining table. It might be street food & home-style food, but our approach in the kitchen is anything but simple. Traditional methods require skill, and a lot of time. Our kitchens have unusually large teams of highly qualified, experienced cooks trained to follow those methods down to the finest detail. 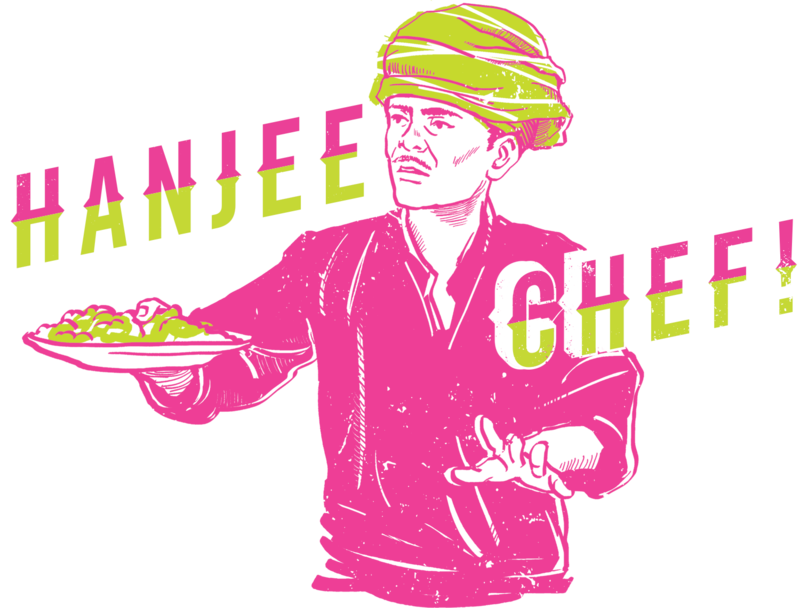 The passion and respect you need to make our food are captured by a phrase you will hear repeatedly in a Dabbawal kitchen, “Hanjee Chef” (“Yes Chef”). Chefs – we salute you. 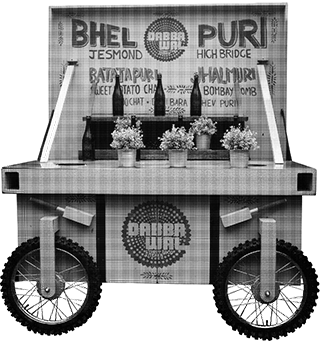 You can enjoy the Dabbawal experience either at High Bridge, in the heart of Newcastle, or in the leafy suburb of Jesmond. True to the metropolitan roots of Mumbai’s dabbawalas, we opened our first restaurant in Newcastle’s city centre, upon the cobbles of High Bridge. Along with authentic dishes, the retro styling of High Bridge creates a cosy cocoon of traditional Mumbai chic. Our second venue, opened in leafy, suburban Jesmond is very much a neighbourhood restaurant. An open kitchen, bright interiors, and illustrations create a relaxed environment made for great food to be enjoyed with great friends. The jewel in the crown, our Veranda, lets you enjoy authentic Indian street food in a perfect urban oasis. Are you hungry to work in the hospitality industry? 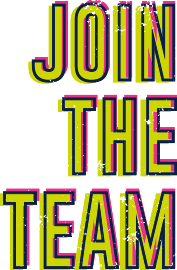 We’re always looking for people like you – front and back of house.  We like interesting people with a passion for food and customer service, and if you fit that bill, do get in touch – Dabbawal may just be the place to take you to the next step in your career. 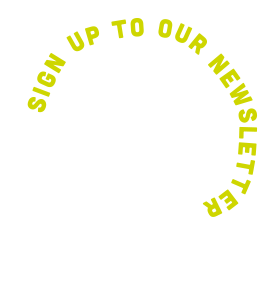 Sign up for the latest offers & news from Dabbawal.